First Appearance: Thor (vol. 1) #136 (Jan. 1967): "To Become an Immortal!" Dr. Keith Kincaid is best known as the ex-husband of Jane Foster, the mortal woman Thor loves above all others. For a time, Dr. Keith Kincaid worked as the resident physician for the Avengers. Dr. Keith Kincaid was temporarily possessed by the Executioner demon, which was sent by Thor's longstanding foe Hela, the Norse goddess of death. Commentators writing the "Kronin Krask" profile on the Marvunapp.com website make a very good case when they declare that Dr. John "Jim" North, whose only appearance was in Thor (vol. 1) #172, was intended by writer Stan Lee to actually be Dr. Keith Kincaid, but that Stan Lee got the name wrong. If one reads the published comics literally, then Nurse Jane Foster left the employ of Dr. Donald Blake (secretly Thor) and worked for Dr. Keith Kincaid, who she feel in love with. She then left to work briefly for Dr. John North, who she fell in love with. She then returned to work for Dr. Kincaid and married him. One line that particularly indicates that the authors were thinking of Kincaid is the description of Dr. North as the "doctor [Jane Foster] went to work for after she left Dr. Blake." This is not really true unless Dr. Kincaid and Dr. North are the same character. On the other hand, there is no real reason why Dr. Keith Kincaid would also be known as Dr. John "Jim" North. So, although the creation of a second character (Dr. North) was almost certainly unintentional on Lee's part, this is, nevertheless, what happened. 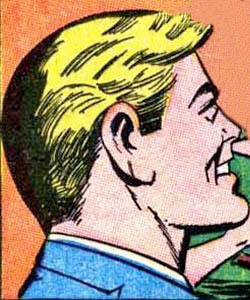 We thus list Dr. John "Jim" North as a distinct character in our database, a character who appeared in only one issue. This "character" is far less important than Dr. Keith Kincaid, who Jane Foster actually married. But, we have also listed "Jim North" and "John North" as alternative names for Dr. Keith Kincaid. 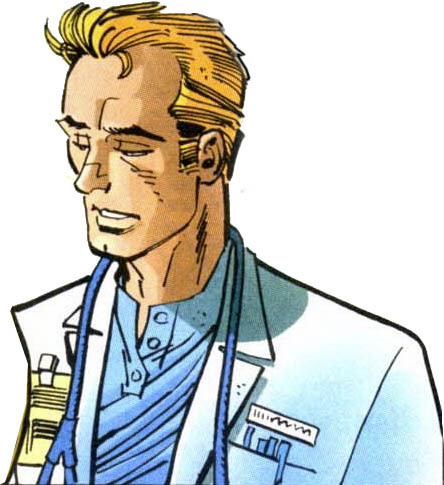 More than one source, including Marvel.wikia.com and Comicvine.com, simply identify Dr. Jim North as being Dr. Keith Kincaid, without any separate records or profiles indicating a second character. This is certainly a valid alternative way to look at the situation. It is worth noting that Thor #172 is Jane Foster's only appearance between Thor #136 (at which time she was clearly working for and in love with Dr. Keith Kincaid) and Thor #231, which reintroduced the character into Thor's life. Writer Alan Zelentz reintroduced Jane Foster's doctor employer and love interest around Thor #334, using the name Keith Kincaid (which had last been mentioned in Thor #136, instead of Jane's more "recent" love interest, Dr. Jim North. 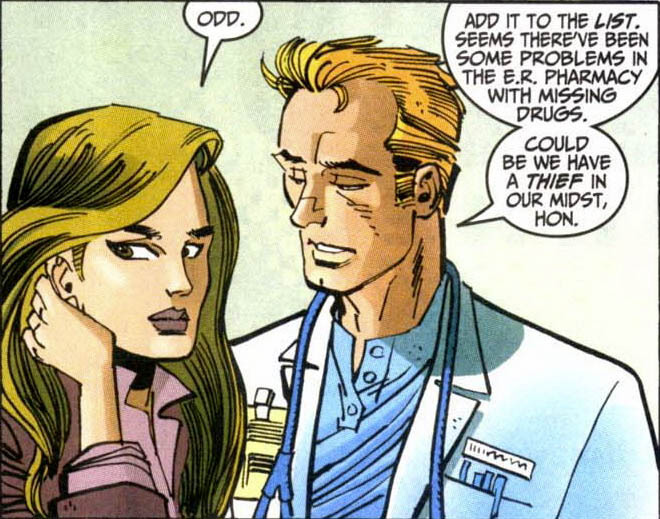 Dr. Kincaid then became an even more important part of the Thor mythos, as he became Jane Foster's husband (temporarily) and the father of their child together. Thor (vol. 2) #5 (Nov. 1998): "Heroes"